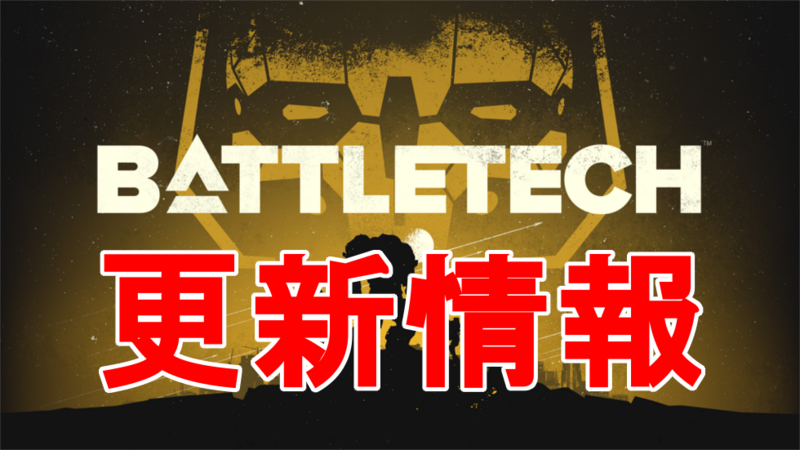 We expect to advance the default BATTLETECH branch to Release 1.0.1 early next week. In the left column games list of your Steam library, right-click BATTLETECH. When the update has completed, right-click BATTLETECH again, select Properties, and open the LOCAL FILES tab. When this completes, restart Steam and then launch the game. If you don’t see the “public_beta” branch available, please exit the Steam client and relaunch. IMPORTANT: If you switch to the public_beta branch, please note that when playing Multiplayer Skirmish, you will only be able to play against other players on the public_beta branch. The Lobby browser does not currently denote which players are on the public_beta branch and which are not (but will in future releases.) If you switch to the public_beta branch and then want to create a multiplayer lobby, please add [BETA] to the front of your Lobby name. Fixed an issue where ‘Mech model variants unlocked using an access code could be seen clipping through other Argo UI screens, after selecting the unlocked ‘Mech in the Mech Bay.